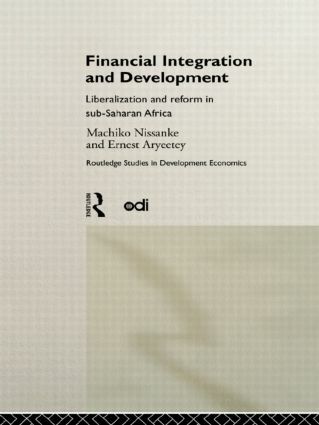 Financial Integration and Development examines the effects of financial liberalization on development, with particular focus on Sub-Saharan Africa. Looking at the relationship between formal and informal institutions, it focuses on structural features that separate formal and informal segments of the financial system. The findings are based on field work conducted in Ghana, Malawi, Nigeria and Tanzania, and lead the way to a reassessment of the design of financial reform programmes and some proposals for effective institution-building policies.